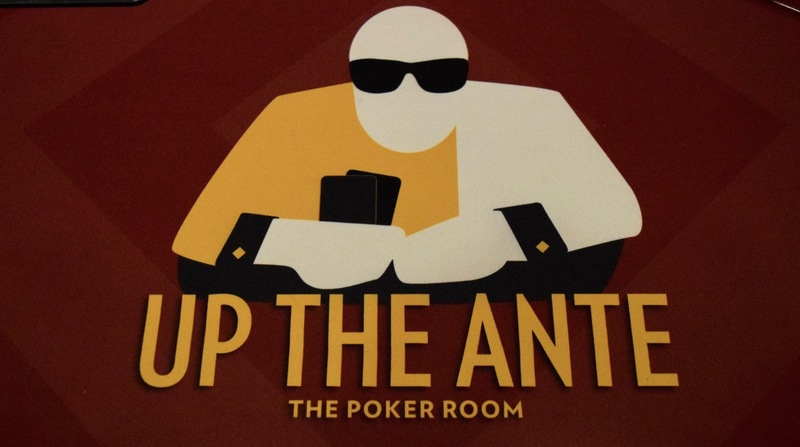 You read that correct, folks, tomorrow's $250 buy-in has $200 bounties on each player. C'mon, how can you NOT play this one, Event 3 in the 2017 WPTDeepStacks Championship Series. Start at 11am with 12,000 chips, play 20-minute levels for the six levels of registration, move to 30-minute levels once registration closes at 1:15pm - the start of Level 7. Win just a single bounty during the registration period and your single re-entry only costs an additional $50 on top of your earned bounty.